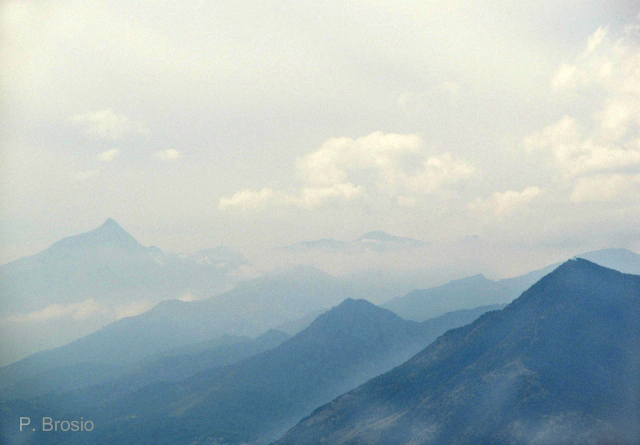 What an awesome capture of incredible mountains, Pietro!! Really breathtaking! Thanks for sharing the beauty! I hope you've had a great weekend! Indeed, Cool and Calm shot!! You must have been up there early. beautiful looking the layers of the landscapes..
Un caro saluto e buon fine settimana Pietro. Meraviglie del Piemonte, di cui il Rocciamelone è degno simbolo! 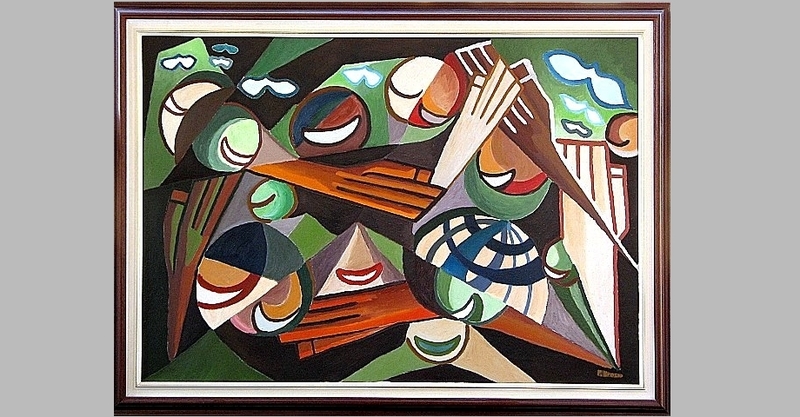 Precioso cuadro o cuadros: Sigo enamorada de ese primer cuadro abstracto, un día que pase cerca te lo robo. jaja. I hope you're having fun in the mountains! To ride a beautiful motorcycle past such sites! Thank you so much for your kind comment on Flora's post. Yes, she was really an unforgettable friend! So very beautiful! You can see forever.